Mental health has always had many stereotypes attached to it, especially in India. Some of the best minds in the world have experienced and survived depression. When renowned bollywood actress, Deepika Padukone went public with her story on dealing with depression, the hypocrisy of the Indian society came to light like never before. While people sympathized with her struggle to deal with depression, the stereotypes surrounding depression remained the same. 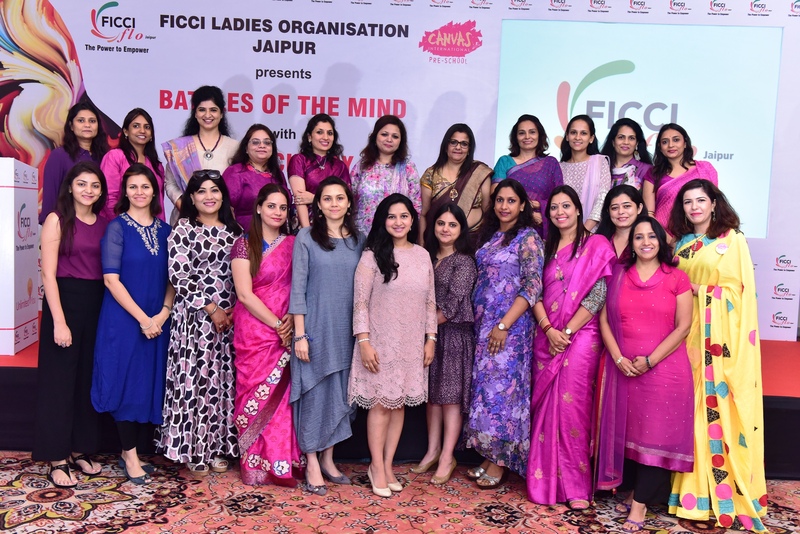 In a session of FICCI FLO, Jaipur entitled “Battles of the Mind”, Padukone’s counsellor Anna Chandy recently spoke about a number of issues pertaining to psychological wellness. Drawing on her own personal and professional journey, she painted a stark picture of mental health in India. Chandy’s life began on a dark note as she was a child of a dysfunctional marriage. To be a good therapist, it is important to relate to pain, shares Chandy. For genuine and quantifiable change to take place anywhere in the world, the drive towards inclusivity and acceptance is imperative, she said. 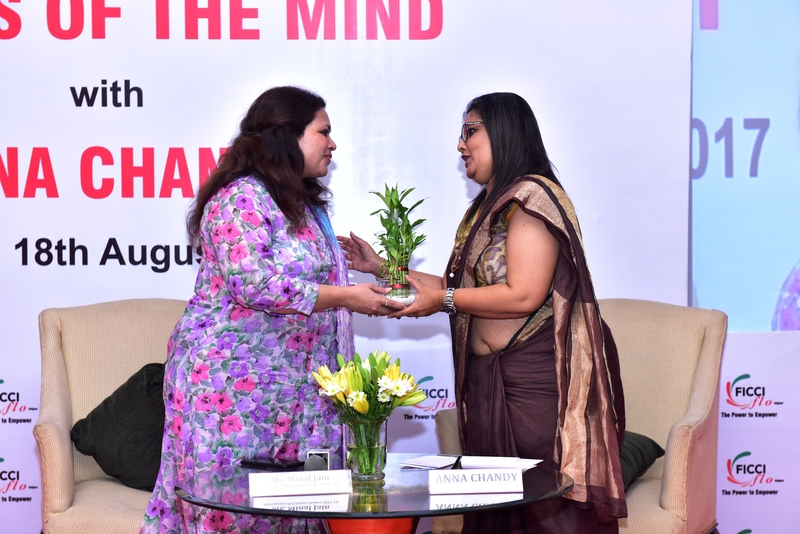 Chandy also listed some signs relating to behaviour, feelings, physiology that point out that a person is going through a psychological struggle. She also highlighted the need to demystify counselling and the imperativeness of seeking professional support to combat depression. Anything disorder associated with the mind is often related to stigma, shame, exclusion and humiliation. Therefore, the families try to cover it up and try to counsel the patient without the necessary skills and knowhow required to do so. Chandy also revealed that Mental Health is the second largest contributor to economic loss in India. What’s even more shocking is that only 0.02% of the National Health Budget is contributed towards it. According to a report of the World Health Organization, depression is likely to be an epidemic by 2020. The gender discrimination prevalent in our society tends to subject women at a higher risk of depression. Women are primary caregivers in the country and their own health and well being is often neglected. Other factors like menopause, pregnancy also contribute to depression among women. Similarly, children are often subjected to sexual abuse within the domestic sphere and this often leads them to be prone to depression. Children do not have the ability to be articulate depression which can be overcome by play therapy, suggested Chandy. Symptoms like nail biting, stomach ache etc. often signify depression among children. Though Chandy appreciated the role of Deepika as an influencer in encouraging people to be vocal about psychological issues but she also motivated each person to be an influencer in his/her own right. Throwing light on the ‘Paradox of Vulnerability’, Chandy said that the basis to build an individual or a community is vulnerability and yet we are discouraged to be vulnerable. In fact, being vulnerable takes a lot of strength, remarked Chandy.